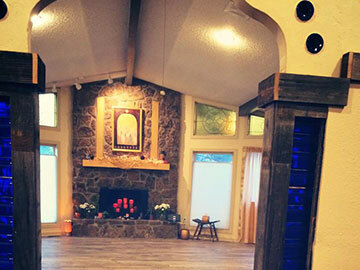 Kandee is a Minnesota native who’s been practicing and teaching yoga for the past 8 years. Her education includes an M.A. in Physical Education and training in yoga (RYT 200, Postnatal Mommy & Me, and Tots Yoga). In her former life (pre-littles), she started her own high school yoga and dance programs as well as coaching a state-championship cross country team. Since then, she’s welcomed two beautiful littles and spends her time following, laughing and learning with them every day. 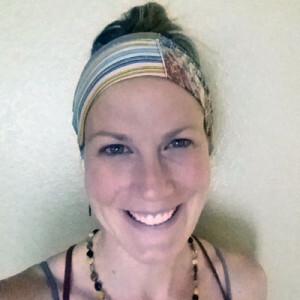 As a student and teacher with Westside Yoga for the past couple of years, she is so happy and excited to join the Root family and looks forward to meeting lots of new people as well as sharing this special space with mommies and their littles.